Our Boosters teachers go out of their way to ensure that the learning environment for our youngest darlings is a space where each one feels safe. 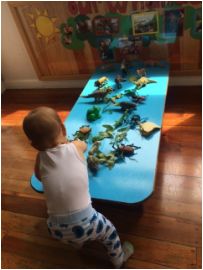 Under Sarah's, Nicole's and Jo's watchful and caring eyes each child is reassured and encouraged as they confidently take their first steps towards exploring a wider world. Thoughtful consideration and respect for this special age of learning has gone into how things are managed in this space and the equipment which children have access to as they play. 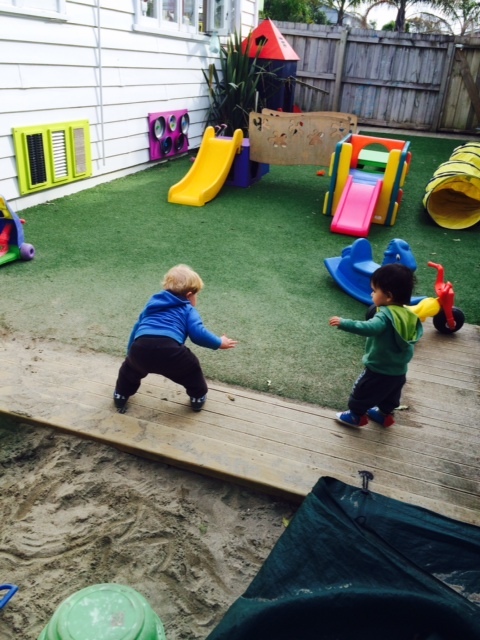 This year (2016) we are also looking at re-creating our outdoor learning environment.